There are meany meany shades of green (besides hi-viz chartreuse) I can think of that I have no desire to wear. In fact, there really hasn’t been a maillot vert I’ve ever desired—until now. 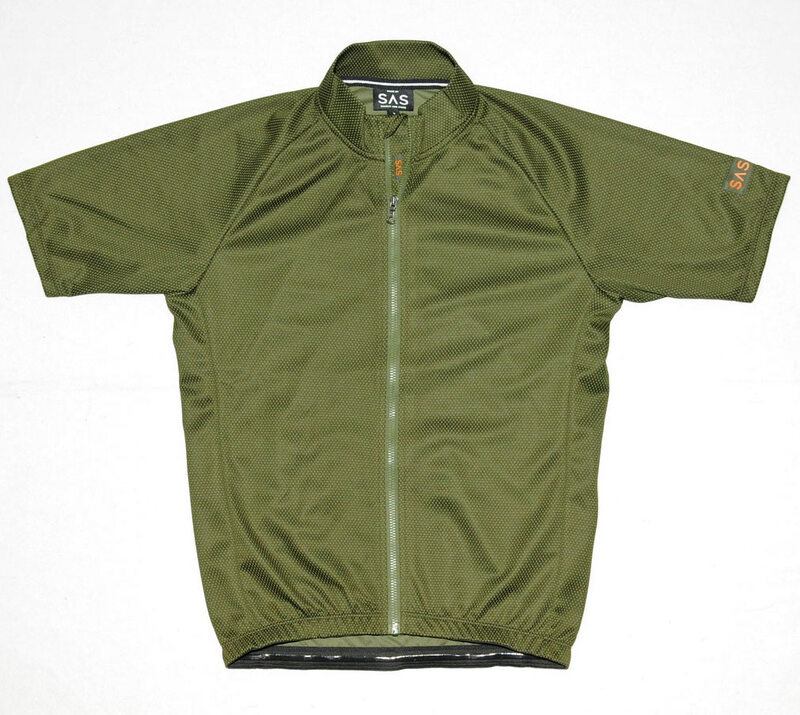 Search and State have added a third color to their American made S1-A Riding Jersey ($125USD) collection. This compliments their previously existing, and equally minimal colorways of black and gray. Love the fit, style, and story behind Search and State. I took a First Look at the jersey a year ago and it’s due a thorough review. Check out the jersey and the rest of their products on their site. Sounds like S&A will be dropping some bibs any moment as well!